We've got our hands on a copy of WRC 5 before its launch on October 16 and have quickly put together a preview video to give you a glimpse of the future content we have coming up shortly. We focus on the Playstation 4 version and have been testing many stages with different surfaces and at various times of day as seen in the preview. 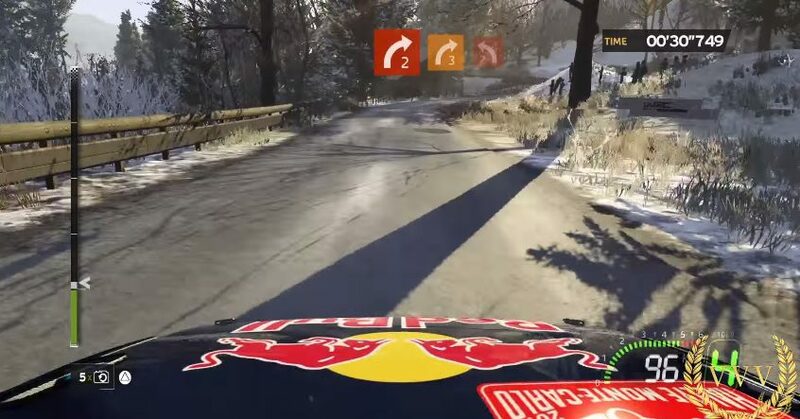 We actually throw in a stage from the Monte Carlo rally on this video to give you a better insight into how the game looks and feels. The Monte Carlo rally stage highlights some pretty lighting effects as the sun's beams pass through the trees. Technically the game does suffer from some screen tearing and frame drops here and there which vary from stage to stage. WRC 5 looks decent and provides ample challenge with some stages throwing turn after turn at you with no let up in sight. We'll have some more in-depth analysis on the game by next week, for now take a look at the WRC 5 preview video below and you can expect lots more video content and discussion shortly.